Tawney Stedman has joined Capella Commercial as a Sales and Leasing broker specializing in Retail Properties and Tenant Representation. She oversees the marketing over broker listings and company public relations. A local native, Tawney re-located back to Austin in 2012 after spending 15 years in the Dallas / Fort Worth metroplex. Tawney began her Commercial Real Estate Career in 2001 in the Investments / Land Division of the Henry S. Miller Commercial corporate office where she had the privilege of learning under and working alongside some of Dallas’ most prominent CRE brokers. There she gained well versed experience in the research, marketing, sales, and leasing of many types of investment and land products. Additionally, she held consulting and contract positions with various firms performing triple-net property research and data compilation, large site selection projects and assorted tenant representation assignments. 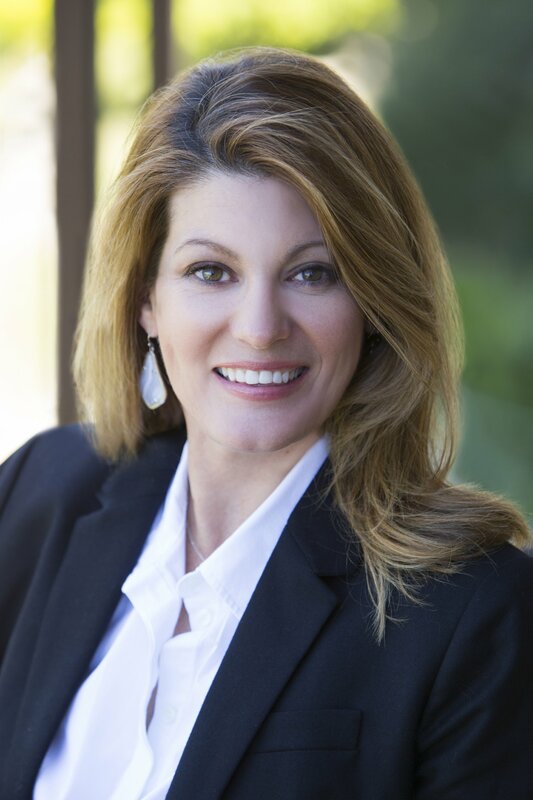 In addition to her career in Commercial Real Estate Tawney is an active participant in Stedwest Investments LLC, a family owned single-family and commercial property investment firm and the Co-Owner of Be Free Tees, an Austin based T Shirt Company. Tawney holds a BA in Marketing and Visual Arts from the University of North Texas and has completed CCIM 101 and 103 kicking off her road to designation. She enjoys painting, hiking, boating, tennis and spending quality time with her husband and three girls.